I have been petitioning for and defending against civil restraining orders and domestic restraining orders and protective orders for over twenty five years. I have been involved in over a hundred restraining order hearings. According to our records, this business is located at 24 Professional Center Parkway Ste 240 in San Rafael (in Marin County), California 94903, the location GPS coordinates are: 38.009738 (latitude), -122.5398322 (longitude). 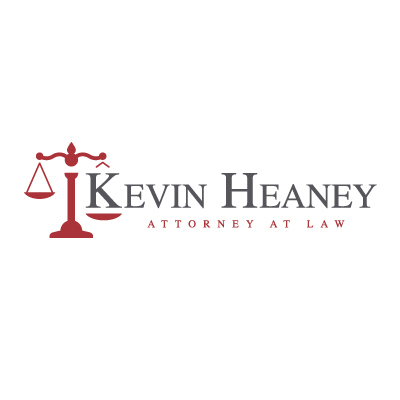 Law Offices of Kevin Heaney is categorized under Law Firms and Law Offices (SIC code 8111). Known organization owner is Kevin Heaney. Current estimates show that the unit has a sales volume of $1000000 and staff of approximately 2 people. 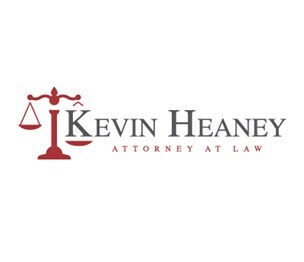 You can contact the company by phone at (415) 302-9609; the following fax number is also provided: (415) 492-2045. Business website can be accessed at https://KevinHeaneyLaw.com. Open from 12:00 am until 12:00 am (Monday - Sunday). Over 25 years of successful litigation experience specifically in criminal defense, personal injury and restraining order cases.